We offer totally bespoke collection packages ensuring we always meet our customer’s needs, whilst constantly striving to pay the best prices with the most flexible and innovative terms available. 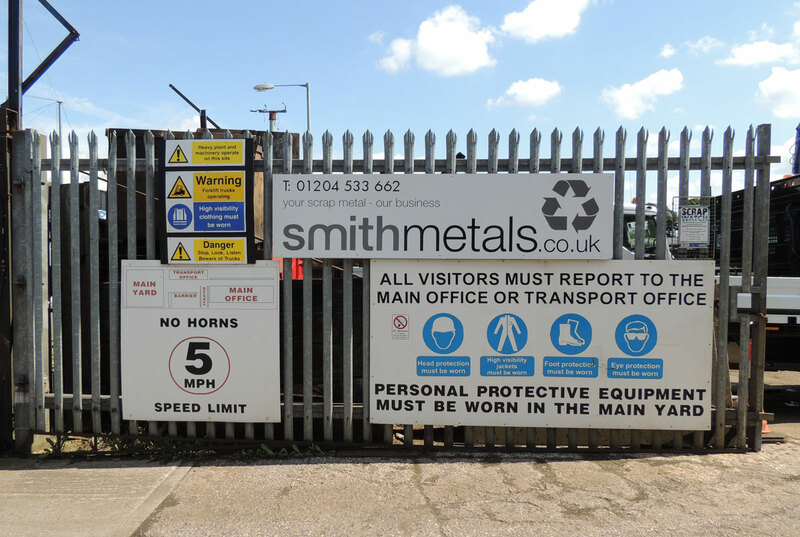 Here at Smith Metals we are delighted to have in place such a friendly and professional service that specializes in responsible scrap metal recycling from industrial sources through to domestic collections. We are committed to protecting the environment for all of our futures. Our licensed scrap metal recycling centre is conveniently located in Bolton and open to receive deliveries Monday to Saturday. All of our services are available to the trade and to the general public, with the same commitment to excellence and competitive pricing. We’re based in Bolton but can serve customers in and around the North West UK, having developed an excellent reputation in the local areas. 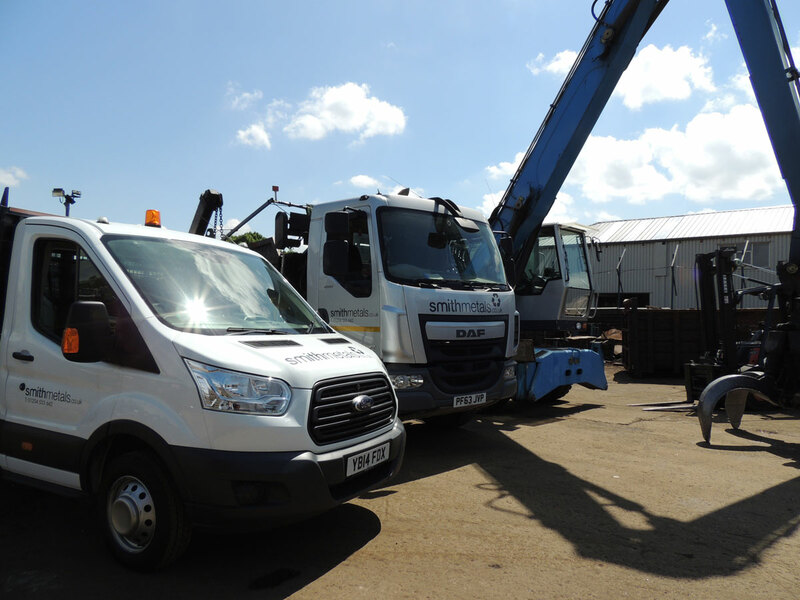 As a member of the British Metals Recycling Association, we’re happy to help with all kinds of scrap metal services that include ferrous and non-ferrous scrap metal, skip and container collections including brass, copper, lead, aluminium and steel. 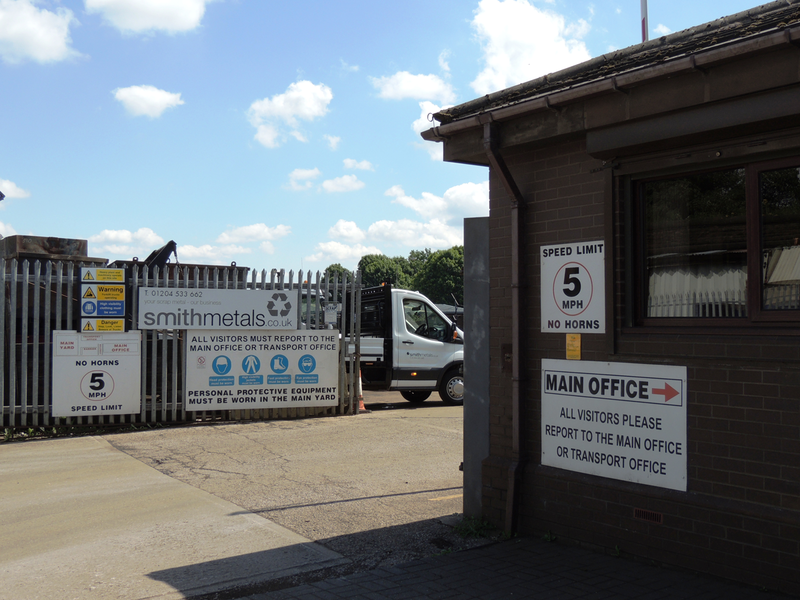 Cash payments have stopped, all payments from Smith Metals are via bank transfer (within 2 Hours) or cheque. 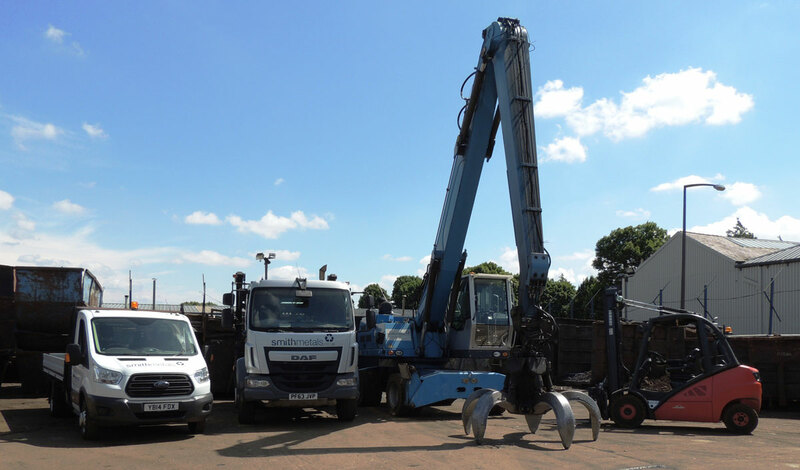 We purchase from production and demolition companies, and domestic and industrial waste generators. We sell to end users such as steelworks, refiners and smelters. We offer bespoke total waste management solutions for a wide range of organisations.